New paper to appear in Physics of Life that will come with commentary (including by Dani Bassett, Barry Horwitz, Claus Hilgetag, Vince Calhoun, Michael Anderson, Evan Thompson, Franco Cauda, among others). Is brain architecture really small world? Cortical connectivity seems too dense. But an important ingredient of small-world organization — the existence of non-local connections, especially long-range ones – is clearly present. Although they appear to be relatively weak, long-range connections play a major role in the cortical network. The mapping from network (as a set of regions) to function is not one-to-one. 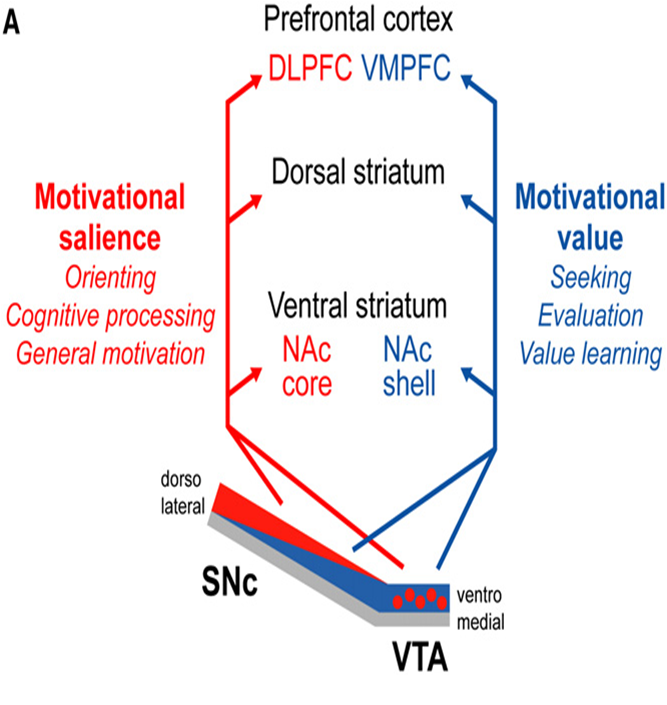 For instance: Menon, Uddin, and colleagues suggest that a salience network involving the anterior insula and the anterior cingulate cortex “mediates attention to the external and internal worlds”. 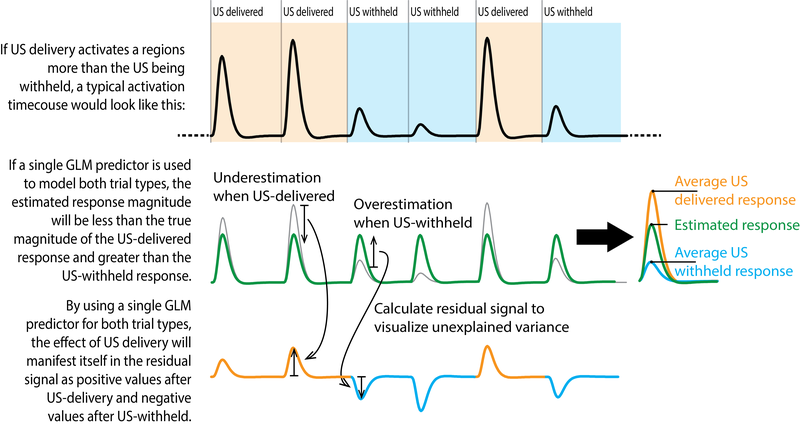 They note, however, that “to determine whether this network indeed specifically performs this function will require testing and validation of a sequence of putative network mechanisms…” I argue that a network’s operation will depend on several more global variables, namely an extended context that includes the state of several “neurotransmitter systems”, arousal, slow wave potentials, etc. In other words, a network that is solely defined as a “collection of regions” is insufficient to eliminate the one-to-many problem observed with brain regions (such as the amygdala being involved in several functions). Cortical myopia (echoing points by Parvizi, 2009). Large-scale analyses and descriptions of brain architecture suggest principles of organization that become apparent when information is combined across many individual studies. Unfortunately, most of these “meta” studies are cortico-centric – they pay little or no attention to subcortical connectivity. This paints a rather skewed view of brain organization. 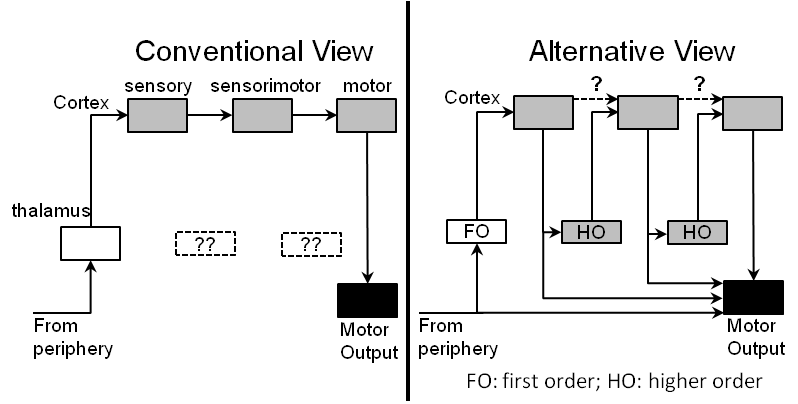 For example: if one considers “signal communication” as proposed by Sherman (see figure), cortical communication might go via thalamus (including pulvinar), flipping the traditional view. Scheme by Sherman SM. The thalamus is more than just a relay. Current Opinions in Neurobiology. 2007;17:417-22. Evolution. 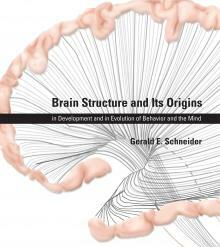 Related to the previous point, I suggest that to understand the contributions of subcortical connectivity, we need to consider the evolution of the brain. For example: a cortico-centric framework is one in which the “newer” cortex controls subcortical regions, which are typically assumed to be relatively unchanged throughout evolution. Instead, I suggest that cortex and subcortex change in a coordinated fashion. The importance of weak connections. I critique a central component of the “standard” network view, which goes something like this: “network states depend on strong structural connections; conversely, weak connections have a relatively minor impact on brain states.” My contention is that weak connections are much more important. Reference: Parvizi J. Corticocentric myopia: old bias in new cognitive sciences. Trends in Cognitive Sciences. 2009;13:354-9. A new paper in PNAS suggests that “Pulvinar neurons reveal neurobiological evidence of past selection for rapid detection of snakes” (from the title). I’m happy that more research is being done on the functions of the pulvinar, a structure that is fascinating. There are many interesting findings in the paper, and it’s certainly worth reading. Latency to snake pictures was fast (around 55 ms on average) but how much faster than other stimuli it was not clear (but maybe I missed this). The authors suggest that they recorded from the medial pulvinar (the “associational” sector). Talking to colleagues who are familiar with the intricacies of pulvinar anatomy in several species, the figure shown by the authors does not make this point convincingly. The authors really need to demonstrate that this is not visual pulvinar (that is, from what is shown it is not clear that they were in the medial pulvinar as described in the literature). These are issues that can be resolved with further research. My main concern is the evolutionary conclusion of the paper. 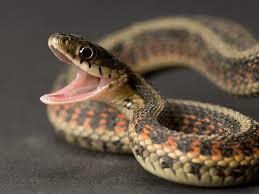 As phrased by the authors: “Our data provide unique neuronal evidence supporting the hypothesis that snakes provided a novel selective pressure that contributed to the evolution of the primate order by way of visual modification”. This is unfortunate; I’m not a comparative neuroscientist, but without studying multiple extant species, a claim like this is clearly over-reaching. Reference: Van Le, Q., Isbell, L. A., Matsumoto, J., Nguyen, M., Hori, E., Maior, R. S., … & Nishijo, H. (2013). Pulvinar neurons reveal neurobiological evidence of past selection for rapid detection of snakes. Proceedings of the National Academy of Sciences, 110(47), 19000-19005.